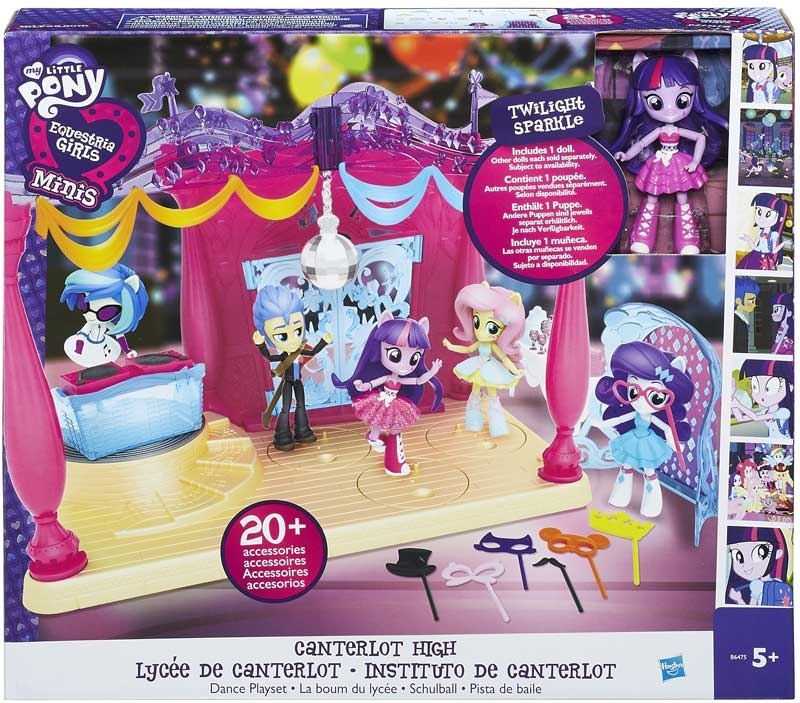 MY LITLE PONY EQUESTRIA GIRLS MINIS CANTERLOT HIGH - The School Dance is here and everyone wants to look fabulous and have a time to remember! 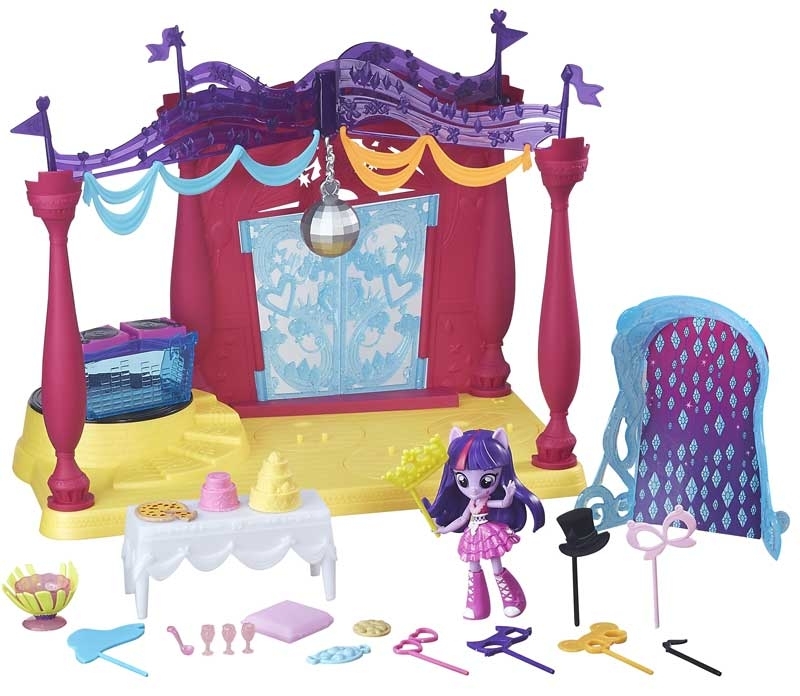 This fun and fashionable Dance Playset is the perfect place for the Equestria Girls Minis to swirl and twirl the night away. 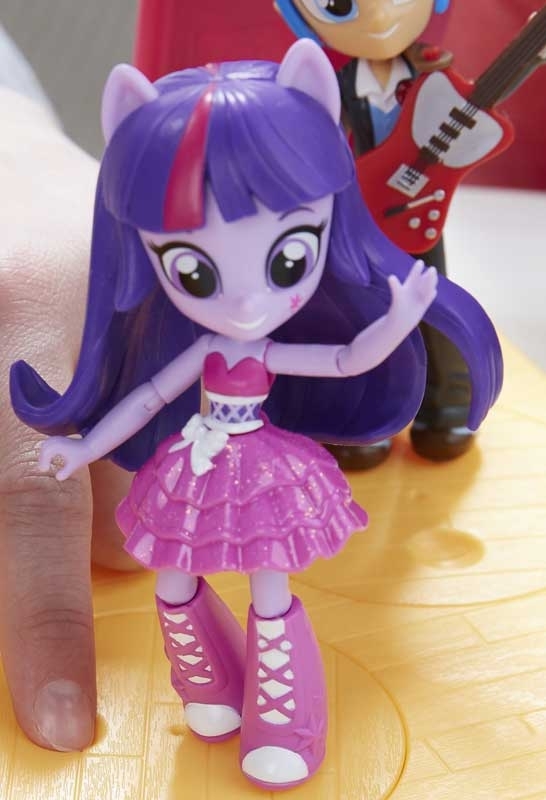 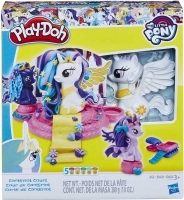 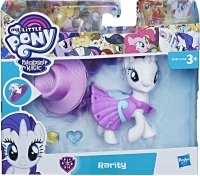 This playset comes with a Twilight Sparkle figure dressed for the dance. 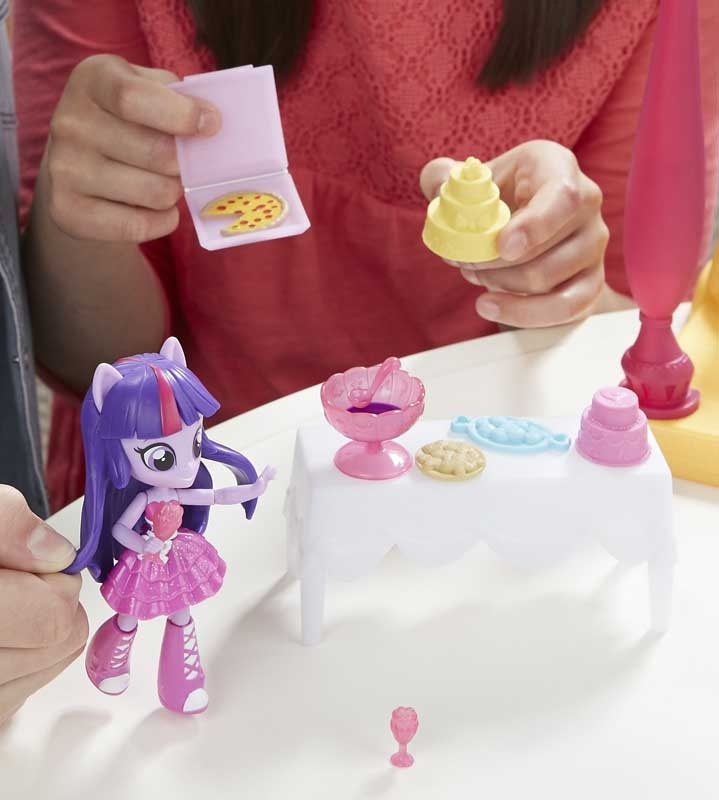 Plus it features a photo booth with props and backgrounds amp a snack table and food accessories. 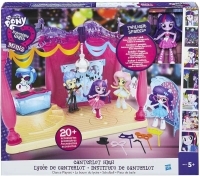 There?s even a DJ booth! 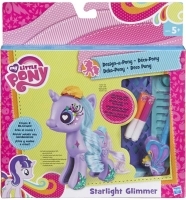 When it?s time to hit the dance floor place the dolls on the pegs amp 3 dolls can dance the night away!